The question of how Islam arrived in India remains markedly contentious in South Asian politics. Standard accounts center on the Umayyad Caliphate’s incursions into Sind and littoral western India in the eighth century CE. In this telling, Muslims were a foreign presence among native Hindus, sowing the seeds of a mutual animosity that presaged the subcontinent’s partition into Pakistan and India many centuries later. 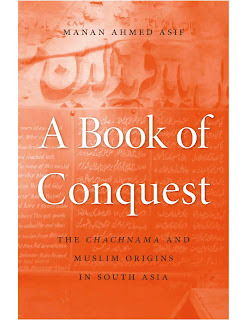 But in a compelling reexamination of the history of Islam in India, Manan Ahmed Asif directs attention to a thirteenth-century text that tells the story of Chach, the Brahmin ruler of Sind, and his kingdom’s later conquest by the Muslim general Muhammad bin Qasim in 712 CE. The Chachnama has long been a touchstone of Indian history, yet it is seldom studied in its entirety. Asif offers a close and complete analysis of this important text, untangling its various registers and genres in order to reconstruct the political vision at its heart. 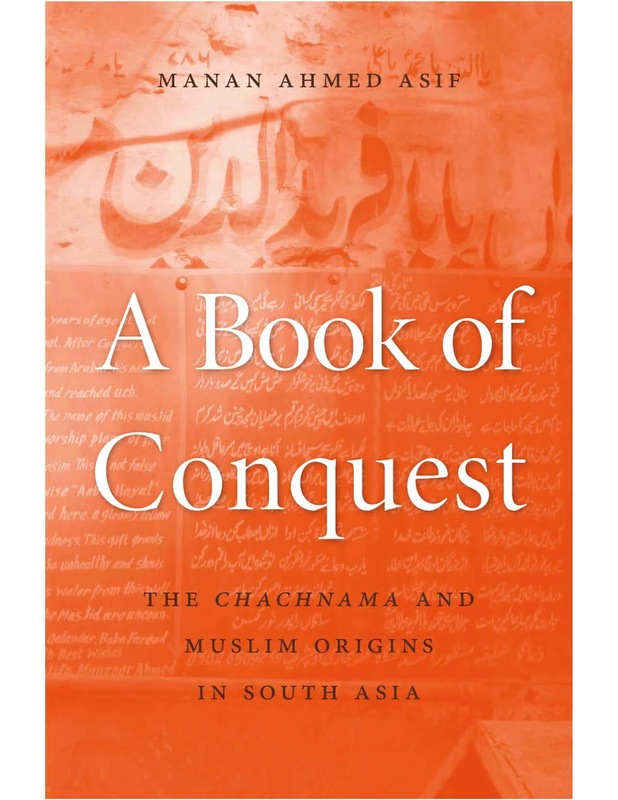 Asif challenges the main tenets of the Chachnama’s interpretation: that it is a translation of an earlier Arabic text and that it presents a history of conquest. Debunking both ideas, he demonstrates that the Chachnama was originally Persian and, far from advancing a narrative of imperial aggression, is a subtle and sophisticated work of political theory, one embedded in both the Indic and Islamic ethos. This social and intellectual history of the Chachnama is an important corrective to the divisions between Muslim and Hindu that so often define Pakistani and Indian politics today.